Posted on September 12, 2018 | 5707 views | Topic : Featured, News & Articles, Property News. Ryan & Miho, OSK Property’s latest serviced apartment fills the gap of a private residential enclave at Section 13, Petaling Jaya. Ryan is primarily a Turkish name meaning oasis which carries a strong personality of art and culture. Meanwhile, Miho is a Japanese name which signifies beauty. 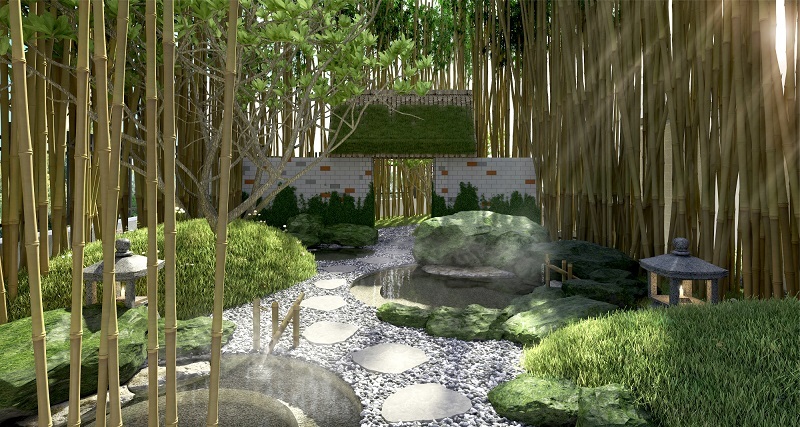 Both of these concepts culminate to give a unique facility with them in the development: A Turkish Hammam and a hot bath which resembles the Japanese ‘Onsen’ experience. The fusion between these two distinctive lifestyle results in a ‘Beautiful Oasis’ – representing the intriguing mix of vibrant and rejuvenating lifestyles which can be met all at once, fulfilling the everyday needs of residents. 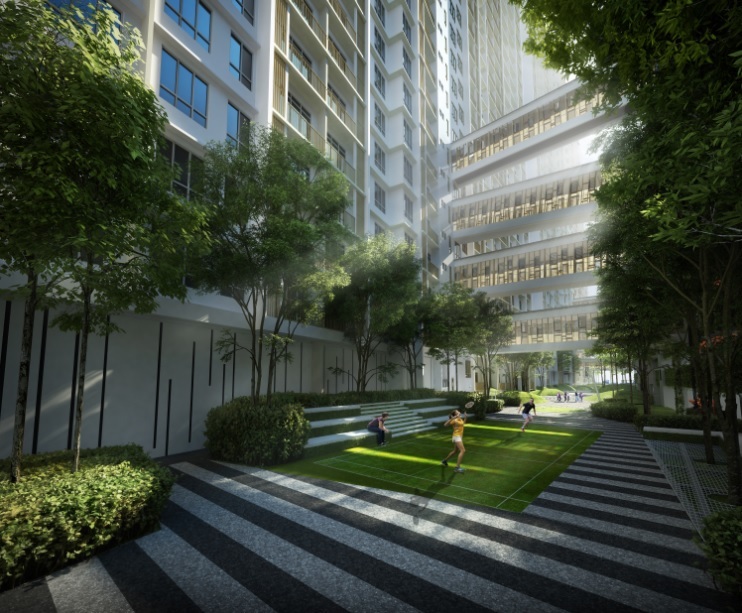 Ryan & Miho is strategically-placed in Section 13, Petaling Jaya which is known as the prime hub and has undergone massive renewal that took place over the years. Section 13, Petaling Jaya is also strategically accessible to various parts of Klang Valley through Federal Highway, LDP (Damansara-Puchong Highway), Sprint highway and NKVE (North Klang Valley Expressway). Rising from the 5.94-acre of land, Ryan & Miho is residential living comprising two 30-storey towers. 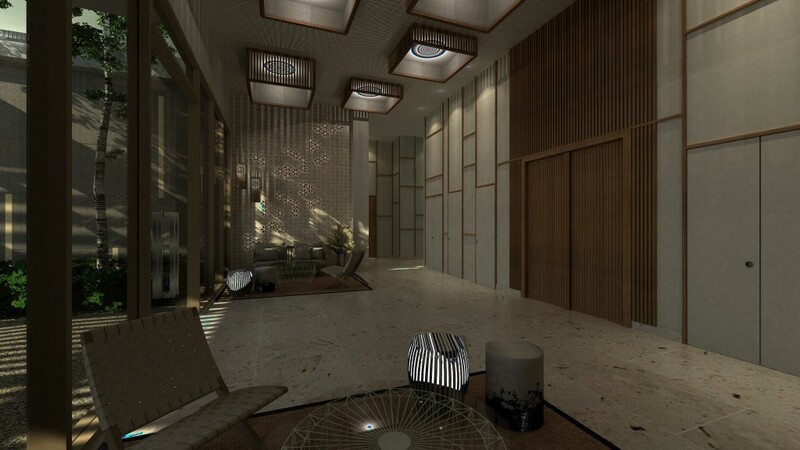 It is seamlessly connected to an endless list of amenities and conveniences within the Klang Valley. The most immediate convenience is a covered link bridge connecting the development directly to Jaya One which houses a supermarket, various eateries and shops. A short distance away, established amenities such as 12 universities and international schools, six commercial hubs and six hospitals make way to a wholesome living experience for the residents. Ryan & Miho is an urban oasis manifested in its many facilities designed to relax and revive while adding an exciting dimension to the daily life. 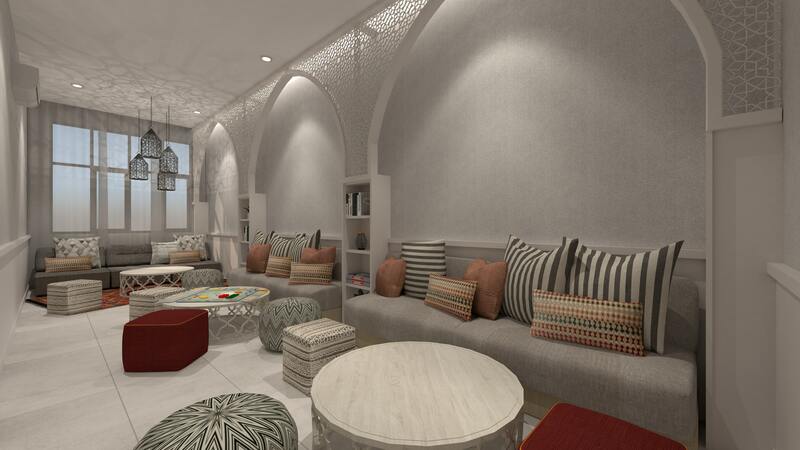 Apart from pampering experiences with the Turkish Hammam (Ryan) and Hot-bath (Miho), residents will enjoy the full spectrum of facilities such as the swimming pool, gym, sauna, reading room and a yoga deck. Adding to the oasis theme is the beautifully landscaped gardens and lush greenery within the 2.2-acre facilities podium. 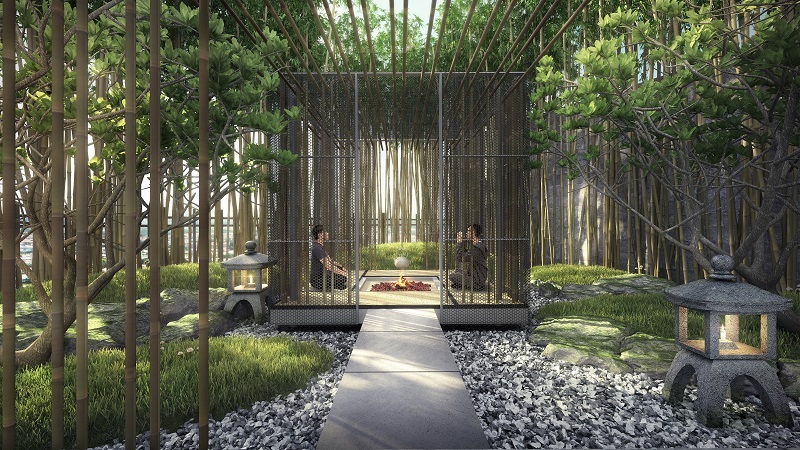 Specially crafted by the acclaimed landscape design firm, SD2, they add a tranquil and meditative quality to the entire de-stressing experience at Ryan & Miho. The living accommodation comprises 1,084 units spread within the two 30-storey towers. With floor areas ranging from 678 to 990 sq ft, the units are laid out in practical and functional 2, 3 and 3 + 1 bedroom configurations with a yard and balcony in each unit. This is on par with the aim for high functionality and efficient usage of space. “Ryan & Miho is also designed to fulfil the criteria of Green Building Index (GBI) and is striving for ‘GBI Gold’ standard. Green building is designed to harmonise with the local climate and surrounding environment to save energy and resources, minimising the emission of carbon footprints throughout its lifecycle. They also offer many economic benefits which include cost saving on utility bills through energy and water efficiency and increase the property value,” said OSK Property chief executive officer Ong Ghee Bin.